5 Steps to Attracting Wealth Thanks to Feng Shui. 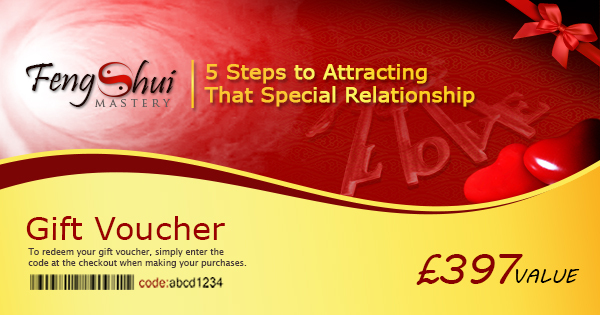 Buy a great gift – a feng shui course to change your life positively! People don’t realise how important their environments ARE in attracting wealth-on all different levels into their life. The vibration change that can be created from this course is of great value in being gifted to your friends & family.